4900 McLure Avenue, Richmond - 5 beds, 7 baths - For Sale | Allen Yang | 温哥华涛哥地产经纪 - Royal Pacific Realty Corp. Opportunity Knocks! cash cow! 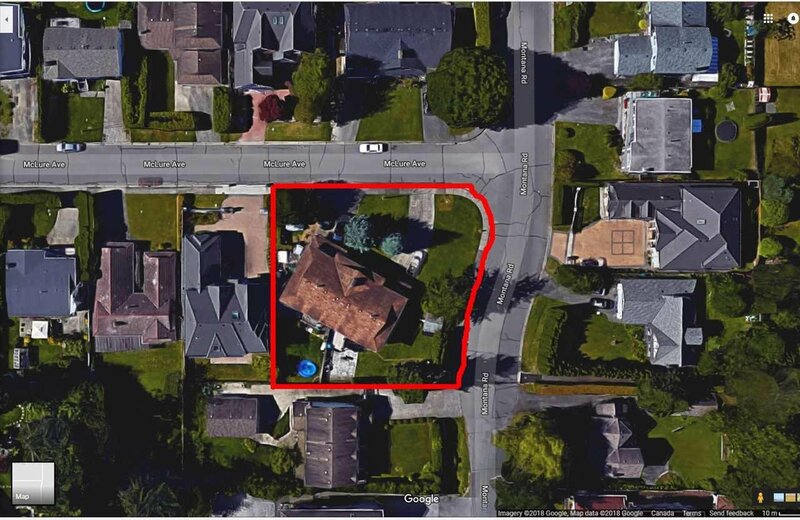 13,111 square foot lot in the very desirable Quilchena area of West Richmond. No hanging wire and no ditch . super beautiful and quite neighbor. 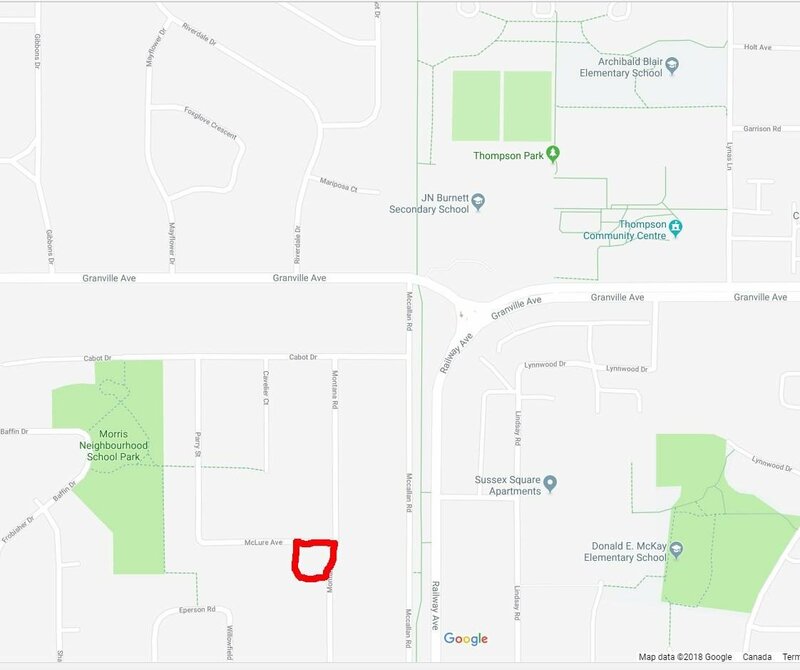 Walk only 3 blocks to popular Burnett Secondary School and Thompson Community Centre and major transit lines.very convenient location.Build up to a 5183 sqft Mansion or possibly subdivide into 2 lots of 6550 sqft. BONUS-side x side duplex in excellent condition generating great income from the tenants. Good potential as a solid revenue producing property. Act fast on this one.